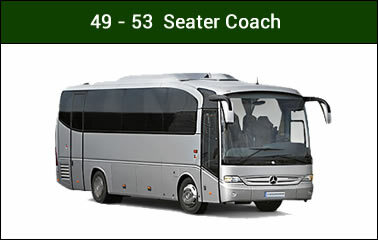 We have 3 Route Master double decker buses available for hire. 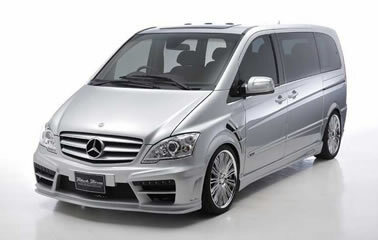 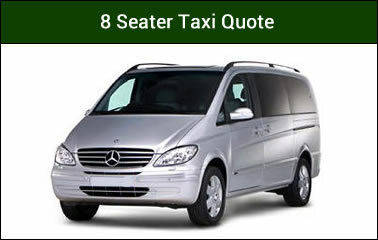 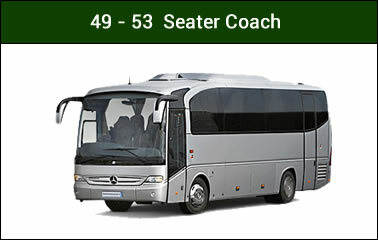 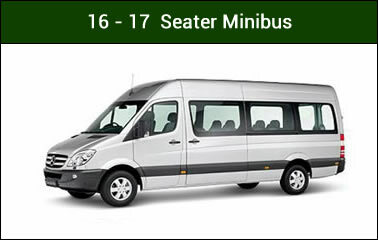 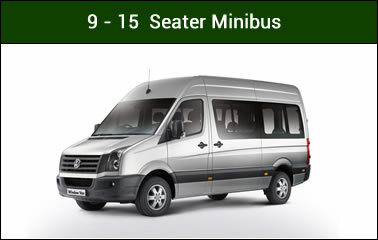 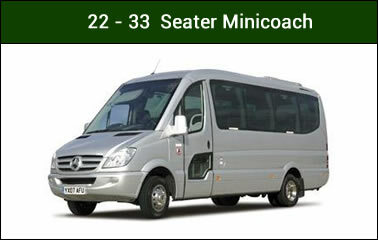 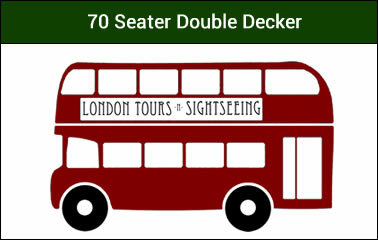 Our double deckers can carry 70 seated passengers plus standing passengers. 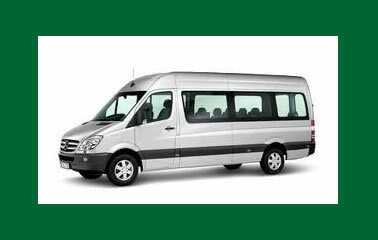 If you need to get a large group of people from one location to another the most cost effective solution is our double deckers.